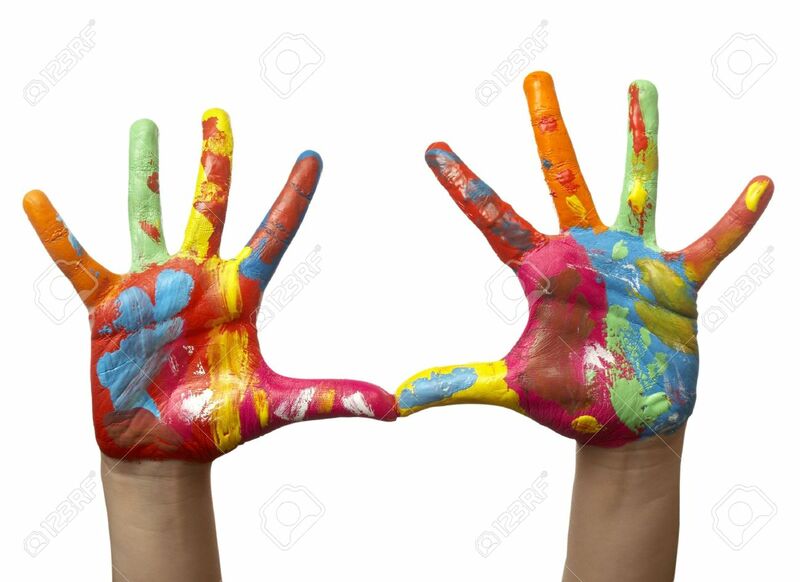 Every Saturday 40 Cultural Council of Palm Beach County feature a Family Studio program where children, ages 5-12, and their accompanying grown-ups, can participate in a thematic tour, followed by a related art workshop. Space is limited, to ensure your space they recommend you register in advance. A $1 per child materials fee is payable upon arrival. American Sign Language interpreters and bilingual Family Studio are available with two weeks notice. Norton Museum of Art 1451 S Olive Avenue, West Palm Beach, FL 33401 (561) 832-5196. For more information regarding this or Real Estate In Palm Beach County contact Lori D'Aversa Loridav95@gmail.com (561) 313-8646. 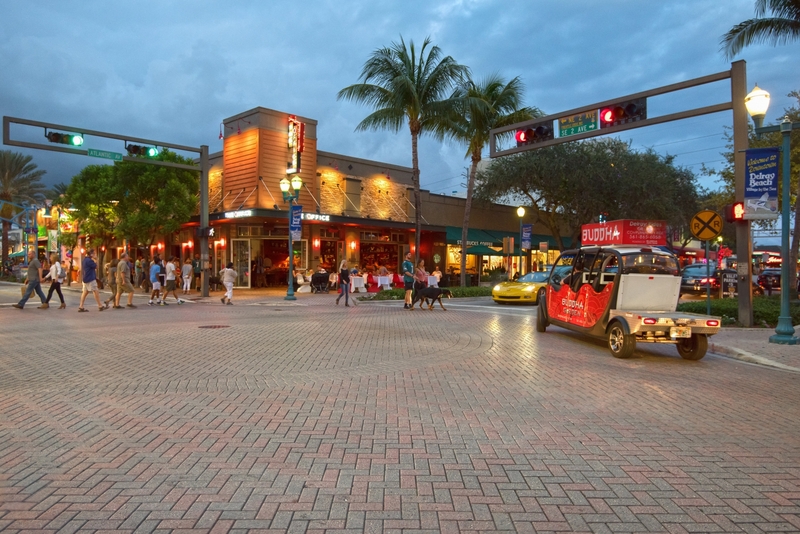 Atlantic Avenue sets the peace for cool atmosphere with bistros, fashionable discoveries, and the beach. Just off the Avenue, the Pineapple Grove Art District blends a panorama of galleries, murals, and public art. To relax a bit, restore inner Zen inside the unique Morikami Museum and Japanese Gardens. What was once a pineapple plantation founded by Japanese immigrants, now has bonsai gardens, astounding settings, annual festivals, and many places to meditate. For more information regarding this or Real Estate In Delray Beach contact Lori D'Aversa Loridav95@gmail.com (561) 313-8646. Everyone'a Irish on St. Patrick's Day! You are invited to show off your green starting early, and continue with two days of fun-filled excitement along Atlantic Avenue In Delray Beach, FL. This year, in partnership with Honor Flight, over 60 WWII Veterans will lead the parade and uniformed honor guards/ color guards, pipes and drum bands, from all over the world will march in colorful array. The Festival starts March 10,2018 5pm to 10pm with the Parade and Festival March 11,2018 11am to 7pm; the actual Parade kicking off at Noon. So enjoy all things Irish from bagpipes to the tastes of land. For more information regarding this or Real Estate contact Lori D'Aversa Loridav95@gmail.com (561) 313-8646. 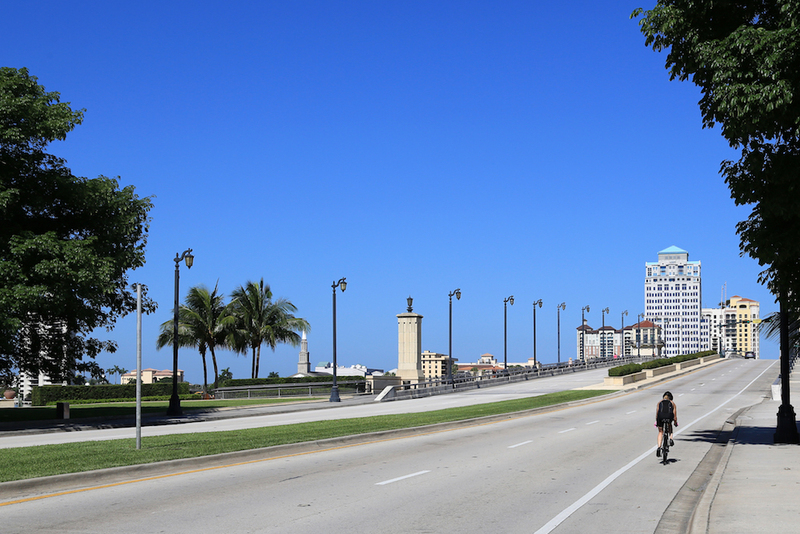 West Palm Beach Is The Second Healthiest City In the US. Come see for yourself! If your resolutions for the new year includes a big life changing like buying a home, consider what your new lifestyle will look like. Where you live plays an important tole in getting-and staying-in shape. With a temperate climate and year-round sunshine, West Palm Beach residents have plenty of opportunities to enjoy a variety of outdoor recreation. This spot in the Sunshine State and its immediate surrounding areas has dedicated 15 percent of its land to green space, beaches, and landmarks-ranking number two in the park space category. With miles of trails in Okeeheelee Park, more than 160 golf courses, and neighborhoods like nearby Wellington, known for its horseback riding and polo fields, West Palm Beach has plenty of outdoor activities. And it has the second-most recreational dance companies (including ballet and contemporary) of the top 100 metro areas. For more information regarding Real Estate In Palm Beach County contact Lori D'Aversa Loridav95@gmail.com (561) 313-8646. 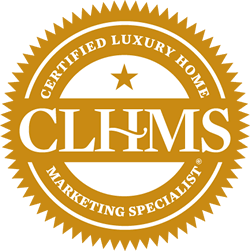 Honored to be a Designated Marketing Specialist for Luxury Homes In Palm Beach County, Florida. Exposing your property to over 100 countries worldwide! 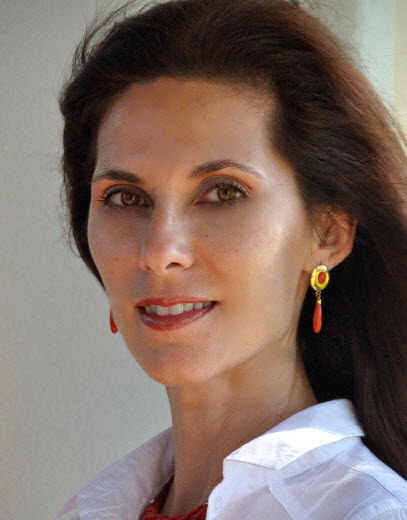 For more information on how we can market your property please contact Lori D'Aversa at (561) 313-8646. The Festival of the Arts BOCA is an extraordinary, multi-day, cultural arts event bringing excitement and new experiences that show why The Palm Beach are no doubt, Florida's Cultural Capital. Audiences will delight in some of the world's most sought-after jazz, opera and classical performers, as well as recognized, award-winning authors and speakers. February 23, 2018 - March 4, 2018. 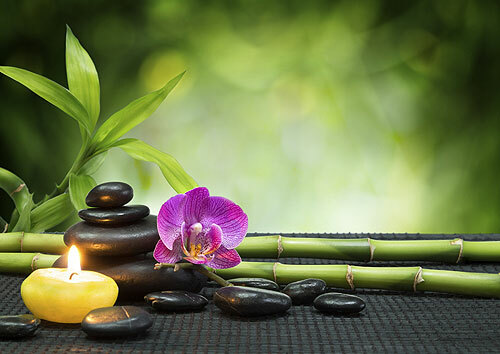 Massage therapy allows us to slow sown and reconnect with our bodies, while soothing muscles and inviting full-body relaxation. The skilled practitioners at the Jupiter Beach spa will tailor each service to address your body's unique needs, including your preferred amount of pressure. From rejuvenating, Deep-Tissue massages to Warm Stone offerings, their massage services are the perfect complement to you stay at our Jupiter Beach resort. For more information regarding this or Real Estate In Palm Beach County contact Lori D'Aversa Loridav95@gmail.com (561)313-8646. The Winter GreenMarket is a Saturday morning destination as an open air marketplace located at Old School Square Park on NE 2nd Avenue, a half block north of Atlantic Avenue in downtown Delray Beach. At the GreenMarket you'll find more than 65 premier food vendors featuring farm-to-fork produce, just picked citrus, tropical fruit and juice, farm fresh eggs, raw milk and butter, artisan cheese and jams, fragant baked goods, plenty of gluten free, vegan and organic products, fresh cut flowers, plants and other unique gourmet fare along with live musical entertainment each week from 9am to 2pm. For more information regarding Real Estate in Palm Beach County contact Lori D'Aversa Loridav95@gmail.com (561)313-8646. Travelers looking for a little competition to go with sandy beaches, sunshine and temperatures in the mid-70s this winter will find it all in The Palm Beah. The international Polo Club Palm Beach is the premier polo destination in the world, hosting the largest field of high-goal teams and the most prestigious polo tournaments in the United States. 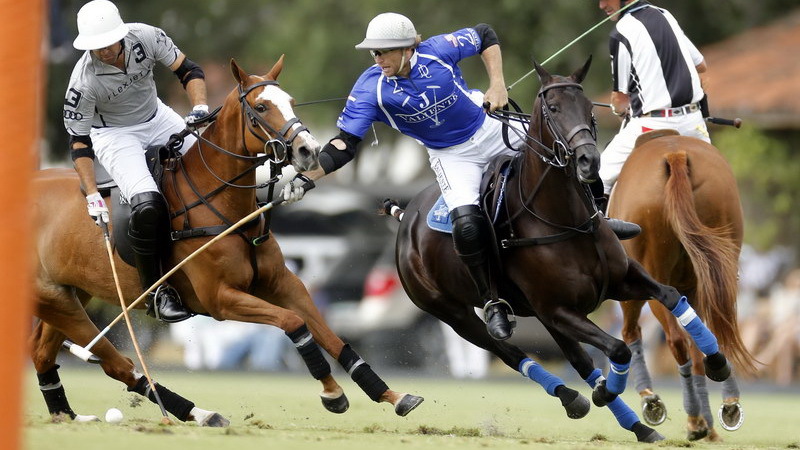 Polo enthusiasts descend upon Wellington, Fla., each winter season to enjoy their love of the sport in the most prominent and well-equipped polo facility. Polo matches are open to public, with a wide range of hospitality and guest seating that includes elegant granstand viewing, field tailgating, stadium seating, field-side champagne brunch at The Pavilion, and exclusive sopnsor boxes. Enjoy the awe of 10 giant sea sculptures made entirely of ocean debris as the larger-than-life creatures make their way onto the 14 acres of this West Palm Beach botanical garden, which is conveniently located adjacent to the Palm Beach International Airport. Marlin, parrot fish, puffin, and seal sculptures will highlight the various types of trash found in the ocean. The exhibit's primary purpose is to educate visitors about plastic pollution in oceans and waterways, and to spark positive changes in consumer habits.